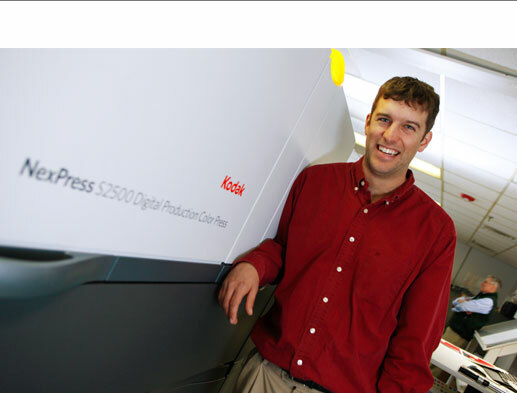 Digital printing is a good match for many jobs. It allows customers to retain the same high quality, QCP outcome. In addition, variable data printing allows you to customize the printed piece to the targeted audience. Smaller quantities can be printed and completed efficiently and quickly.